The Bible App for Kids Storybook Bible released last week, climbing to #11 on the overall best sellers book list on its first day! 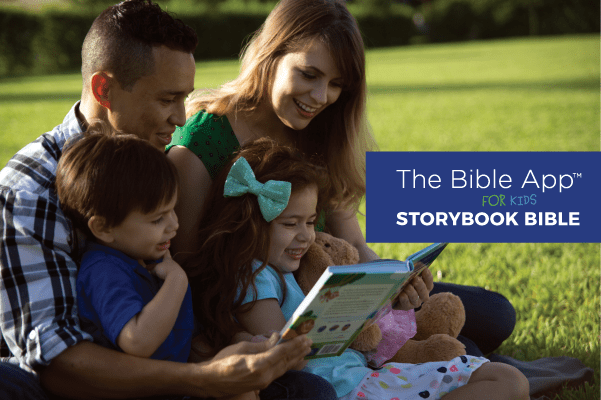 This full-color storybook Bible is the print version of the popular Bible App for Kids. People have been asking why we decided to do a print version when the app is so successful. 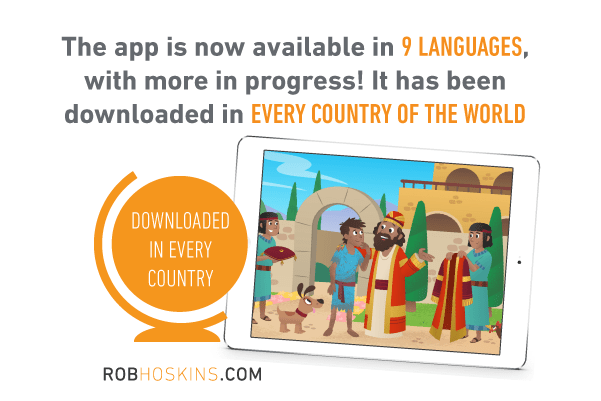 In less than 2 years, Bible App for Kids has been downloaded in every country! Today’s youth are digital natives. 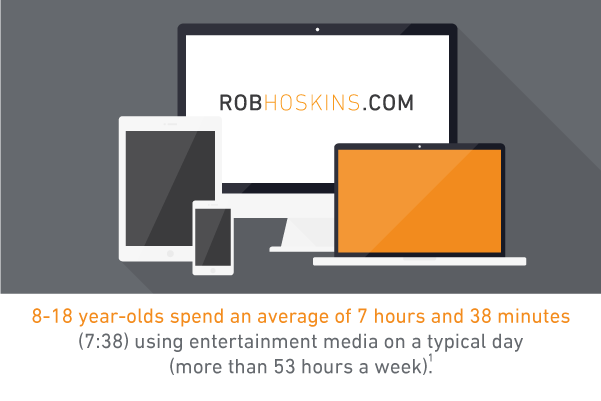 And because they spend so much of that time ‘media multitasking’ (using more than one medium at a time), they actually manage to pack a total of 10 hours and 45 minutes (10:45) worth of media content into those 7+ hours! We know that technology is increasing its reach to younger and younger people. 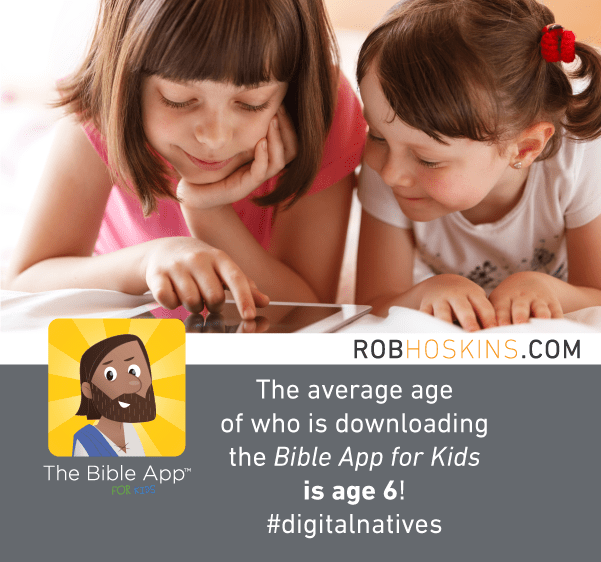 That’s why we developed a digital tool—the Bible App for Kids—to invade this space! 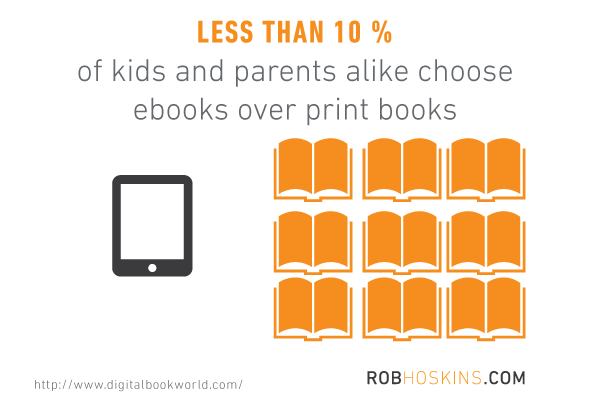 And while the app has received an astounding welcome, studies continue to show that parents prefer print for their children. 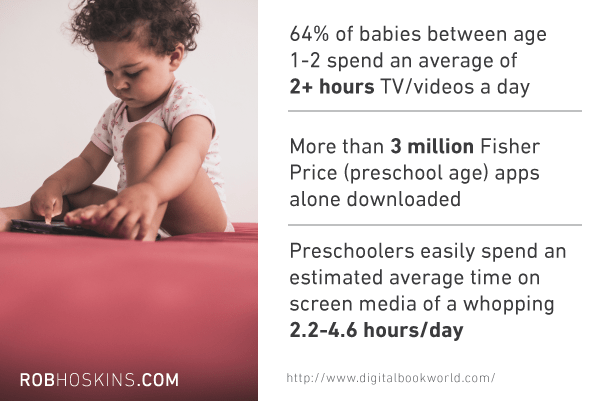 Parents say fancy features such as videos and interactive games are more of a distraction than a value add. There’s no app that can replace your lap. So much good happens when you read with your kids. Not only do their literacy, intelligence, and empathy increase, but when you are reading Truth, you are instilling destiny.